I was born on March 30 2001 in Cagliari. I’ve always been a very energetic and resourceful guy, maybe too much. I remember when I was a child I practiced four different sports at the same time, “forcing” my parents to bend over backwards to maintain the high rhythms that characterized me. I play basketball at the age of six. They followed tennis, handball, horse riding and then a long period, about three years, in which I practiced swimming at a competitive level. At that time I remember that I didn’t care very well about my body, we say that despite the younger age I had a lot of extra pounds. After finally abandoning swimming, I started to go out more often on a mountain bike with my dad. We used to go to the mountains, but we never went too far. After a short time I started playing soccer. It was during one of my bike rides that, passing next to the soccer field, I decided to stop and, pushed by my father, a football lover, I tested with P.G.S.Audax. I joined the team at the age of eleven. I played in defense, little technique but a lot of grit. The farewell to football was much more bitter than that of swimming. 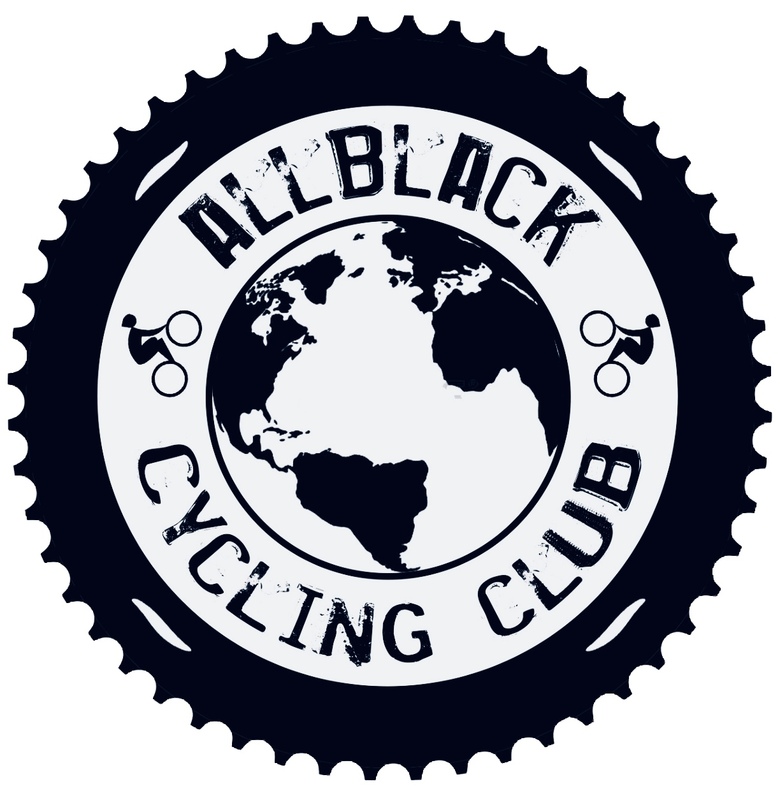 After a summer spent exploring “my” mountains with a group of bikers, I enrolled in my current cycling society, the A.S.D. VeloClubSarroch. It was at that point that I started my cycling experience. For three years now I have loved all the moments passing with my bicycle. Some were funny, others hard and others of glory. But in all this time there is one thing I learned better than the others, THIS IS NOT A SPORT FOR EVERYONE. If you are a cyclist you probably know what I mean. From this point everything else is today’s story.